Congratulations to Adam Stacko, one of our part-time associates at the Century Cycles store in Medina! 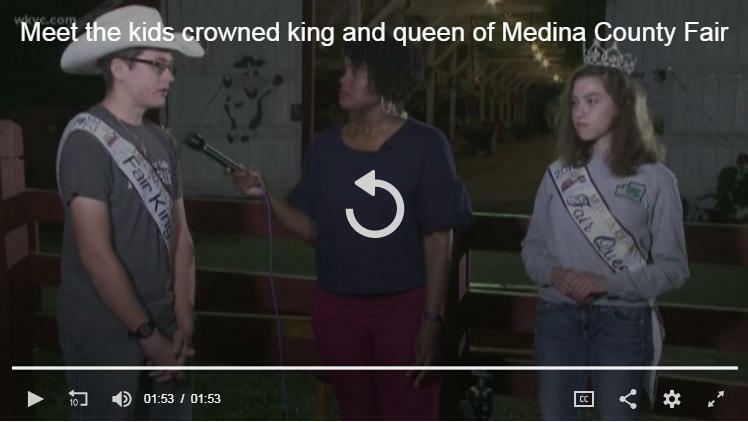 He just learned late Monday night that he was named the King of the Medina County Fair! 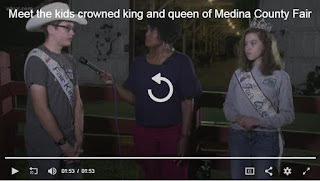 He was out bright and early yesterday morning for an interview with WKYC-TV. Nice t-shirt, Adam!